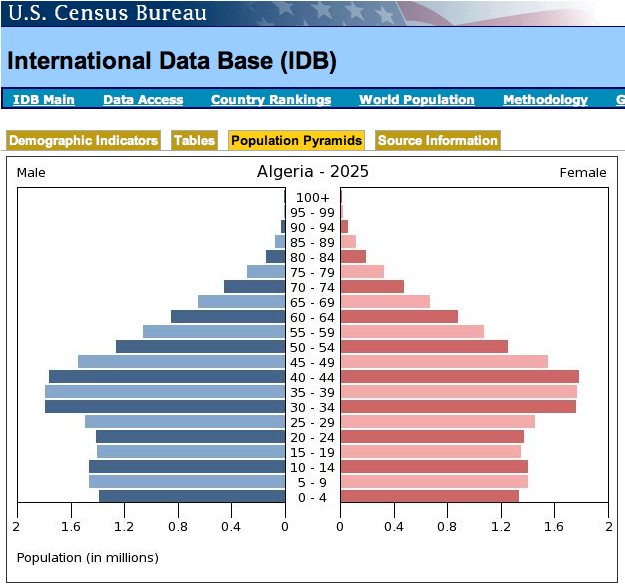 Get current and projected (2025) population pyramids for your two selected countries HERE. Insert these into a word document and upload that word document to Google Docs. Share with me (savage DOT catherine @ gmail.com). Write a paragraph analyzing the current population situation and future trends in ONE or your countries. Provide as much detail about the different parts of the pyramid as you can. USE ONLY the pyramid as a reference. This does not require additional research. Don't forget to answer the questions about Half the Sky in the last blog post. Skit video extra credit: Create a skit and video it. Your skit must demonstrate the cultural and societal pressures that contribute to family planning decisions in areas with high fertility rates and high birth rates. You should use the handout that I gave you a few weeks ago to create an original script that is creative and educational. "Gendercide" article extra credit: Come to computer lab after school on Wednesday for oral quiz on article. 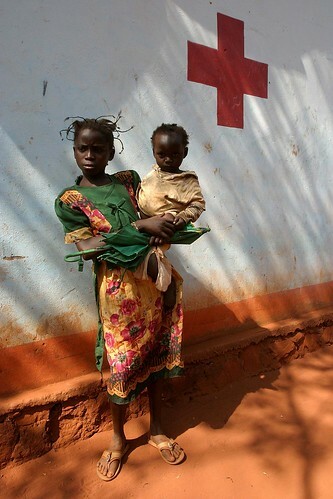 In some countries (like the U.S.) the UNFPA is seen as a controversial organization that should have its funding reduced. This is sad.